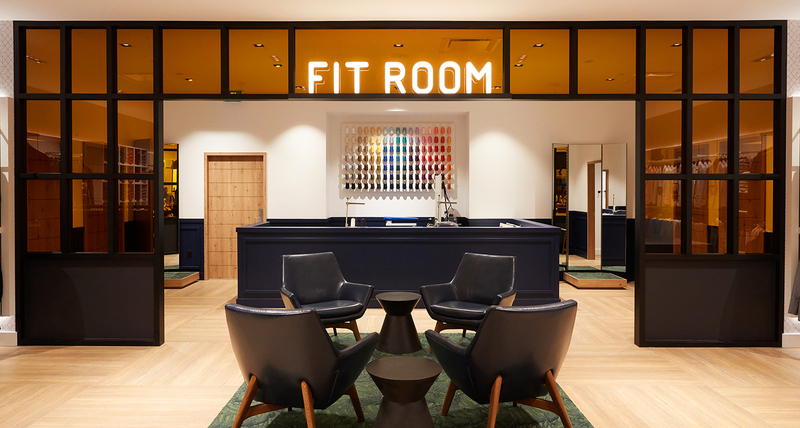 Shikatani Lacroix Design (SLD) helped Tip Top redefine their brand through the creation of a new visual identity, retail store design, digital experience, value proposition and brand manifesto. 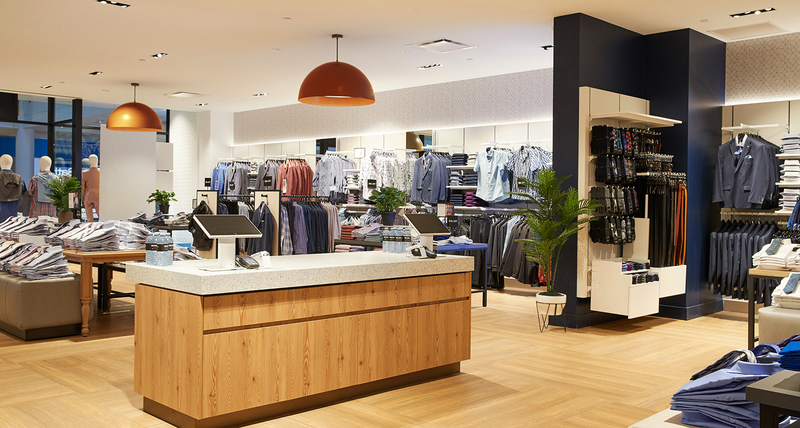 Founded in 1909, Tip Top is a Canadian retail clothing company that specializes in menswear. 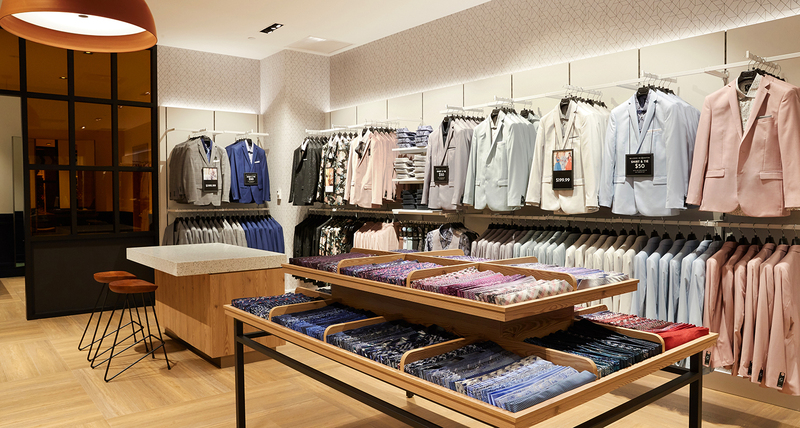 With offerings that range from suits to casual and outerwear, each Tip Top location also features an in-house tailor. 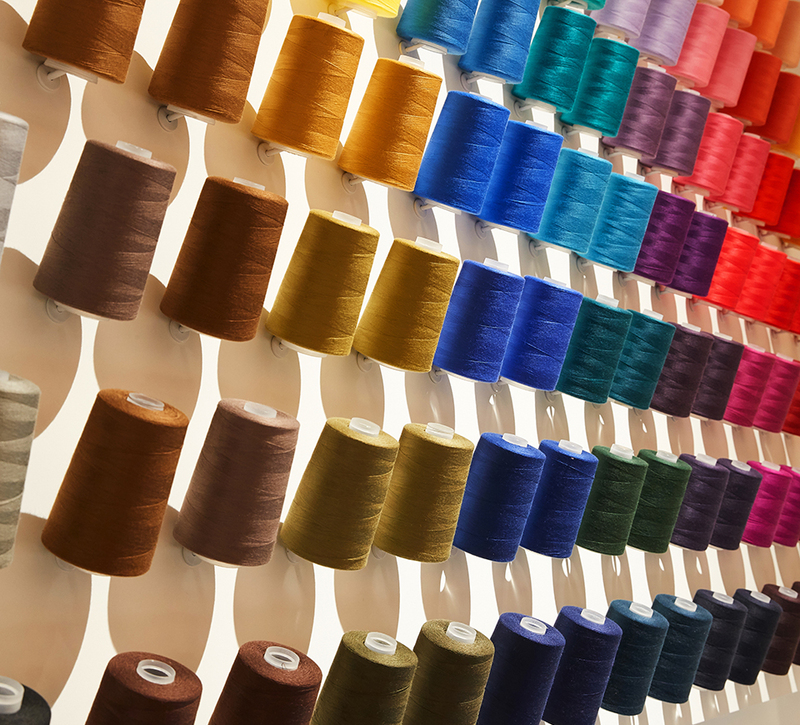 Now a division of Grafton Apparel Ltd., there are 90 Tip Top locations across Canada. 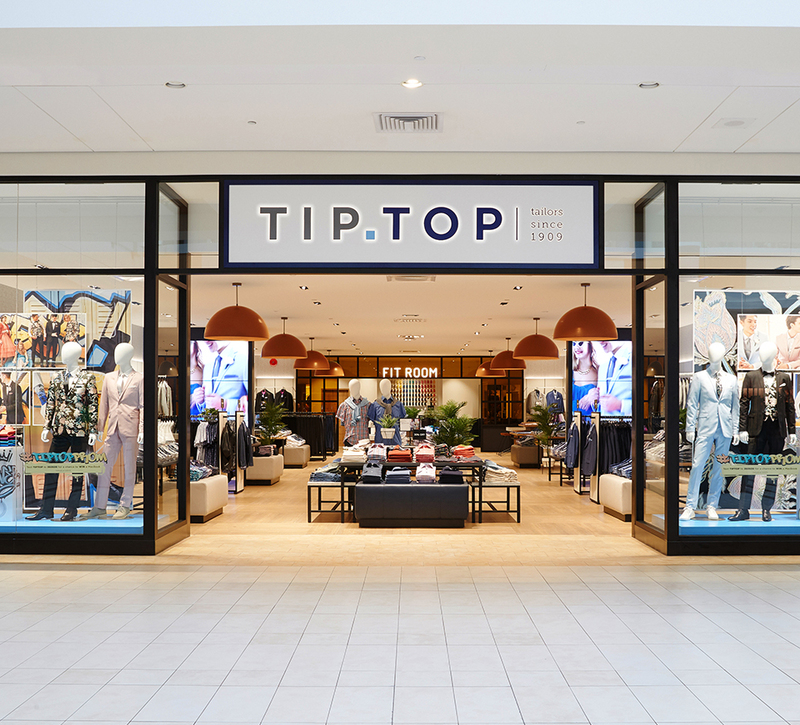 Tip Top hired Shikatani Lacroix Design to help revitalize their brand through the creation of a new store design and corporate identity. 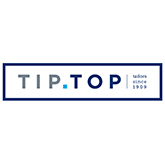 Though Tip Top is well established within the Canadian market, the company wanted to appeal to a younger demographic without alienating their existing customers. Along with writing an updated value proposition, brand manifesto and positioning for Tip Top, SLD designed a new logo, retail concept and digital experience. 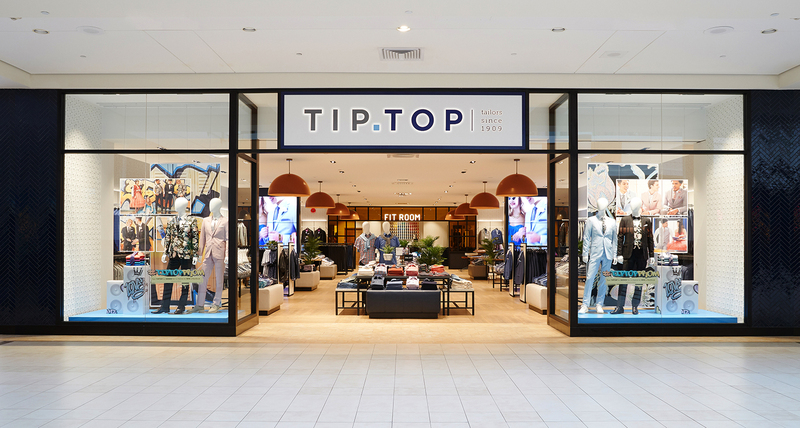 Tip Top wanted to change the perception that consumers had about their brand, and ultimately reinvent their in-store experience to attract new customers and gain relevance within the competitive menswear market. 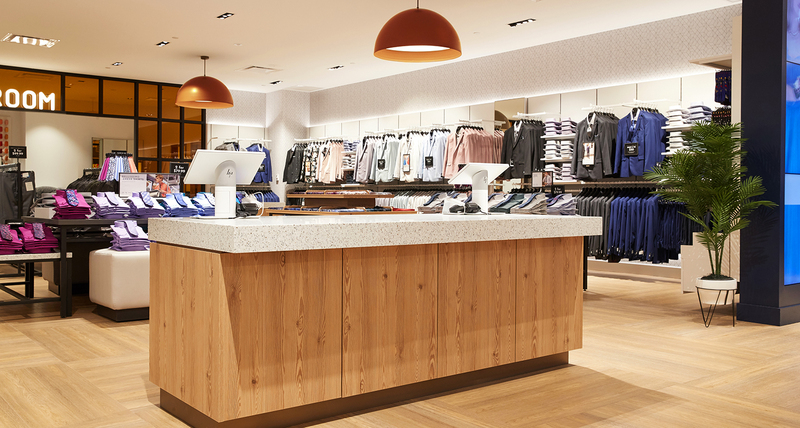 Many Tip Top locations had not been changed since the 1990’s, and there was a need to have a retail design and digital experience that could align the Tip Top brand across different cities and provinces. Given the fact that many Tip Top locations vary in size and layout, it was also important to develop a design concept that could be implemented within restrictive footprints. 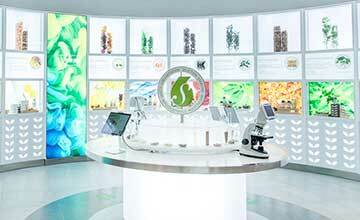 Furthermore, the design had to accommodate a wide range of products and offerings in an appealing and organized manner. 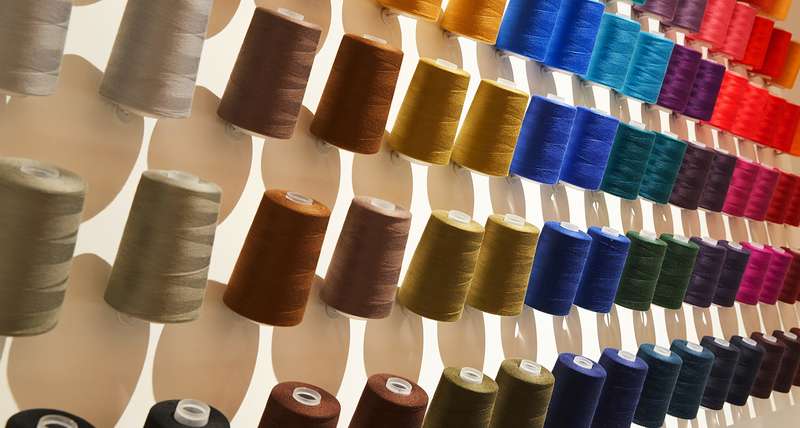 As part of the design process, SLD conducted an extensive audit that looked at Tip Top’s competitors and audience. 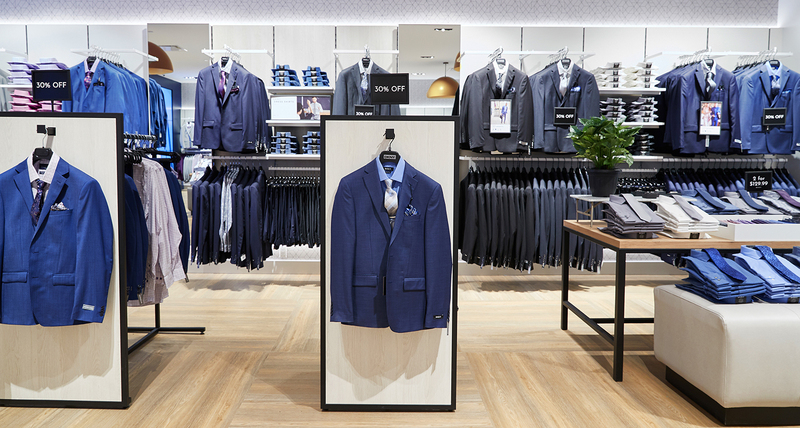 An online survey of Canadian consumers who buy suits was also organized to help better understand what Tip Top was doing well, and in what areas there was room for improvement. 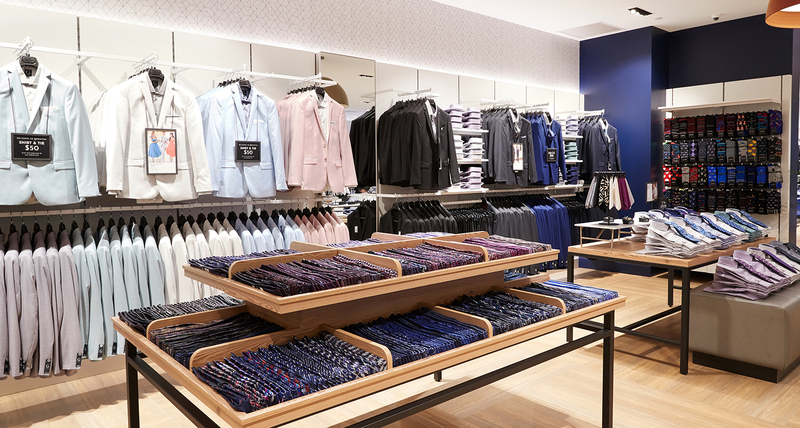 Through the research, it was established that a key point of differentiation for Tip Top was their ability to tailor clothes in-store. 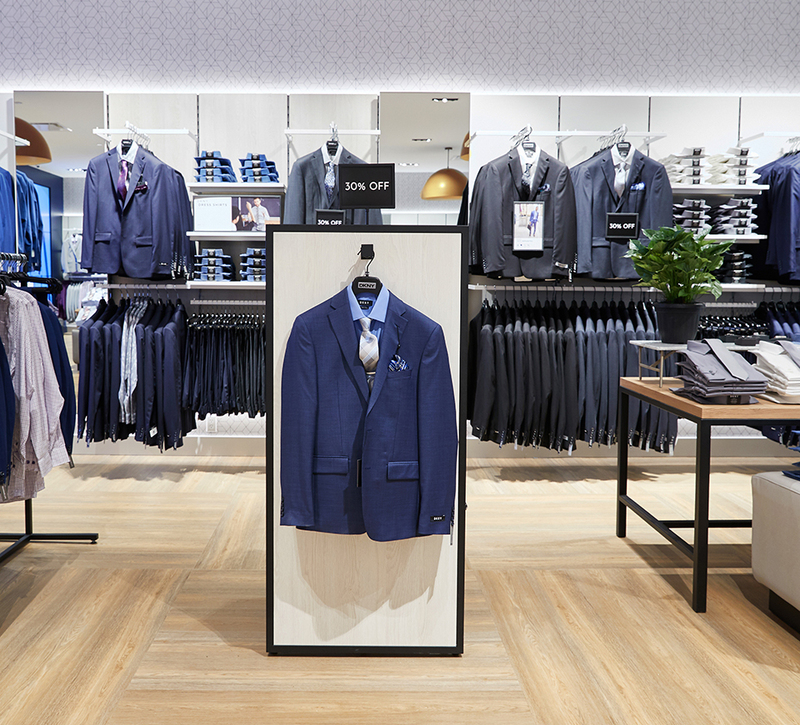 While many respondents agreed that Tip Top provided a quality, stylish and well-fitting suit that was within their budget, most indicated that Tip Top was not their first choice when shopping. 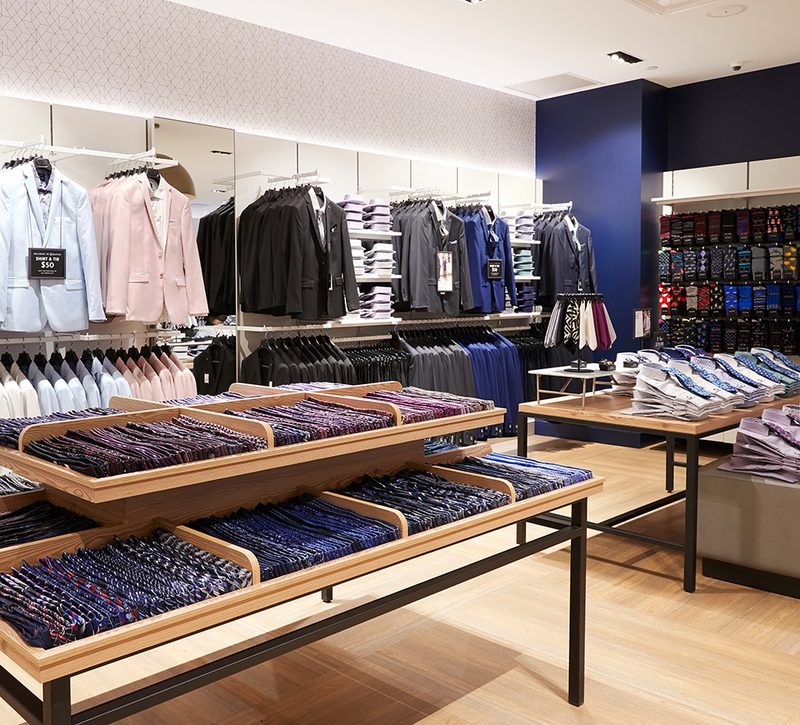 We believe every man deserves to look great. We fit your body. We fit your style. We fit your budget. We fit you with the confidence you get when you look and feel great. The updated visual identity for Tip Top is a nod to the strong equity behind the brand. A cleaner, slimmer profile for the wordmark reflects the fit and style of the brand’s new direction, while a splash of color adds a contemporary touch. 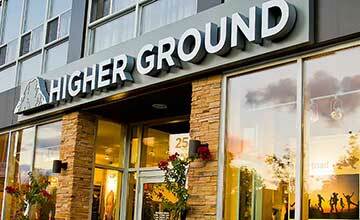 A frame surrounding the wordmark was also introduced, delivering an air of unstated confidence to the overall brand. 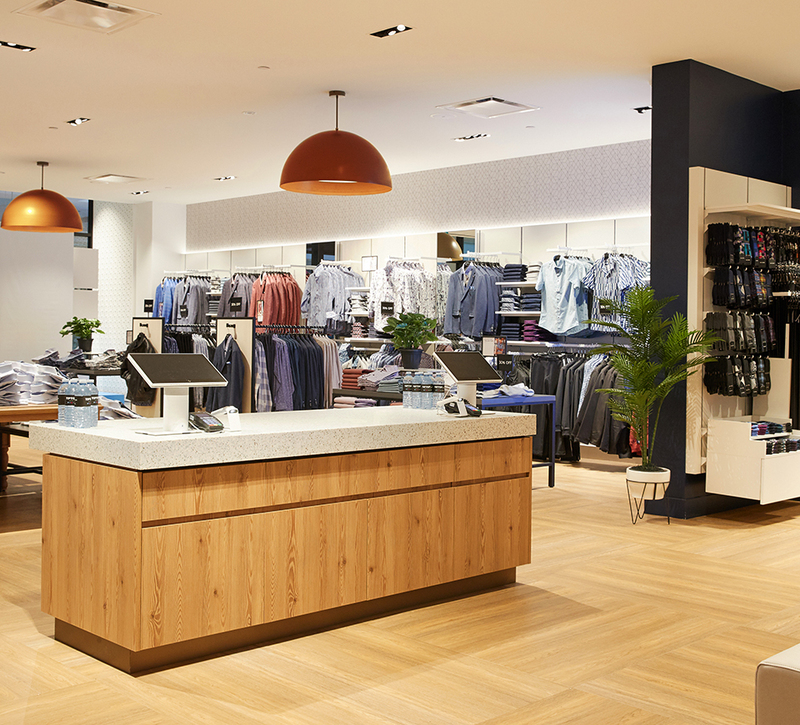 The new Tip Top store design is modern and organized, with a layout that is easy to navigate and celebrates a range of merchandise and offerings. 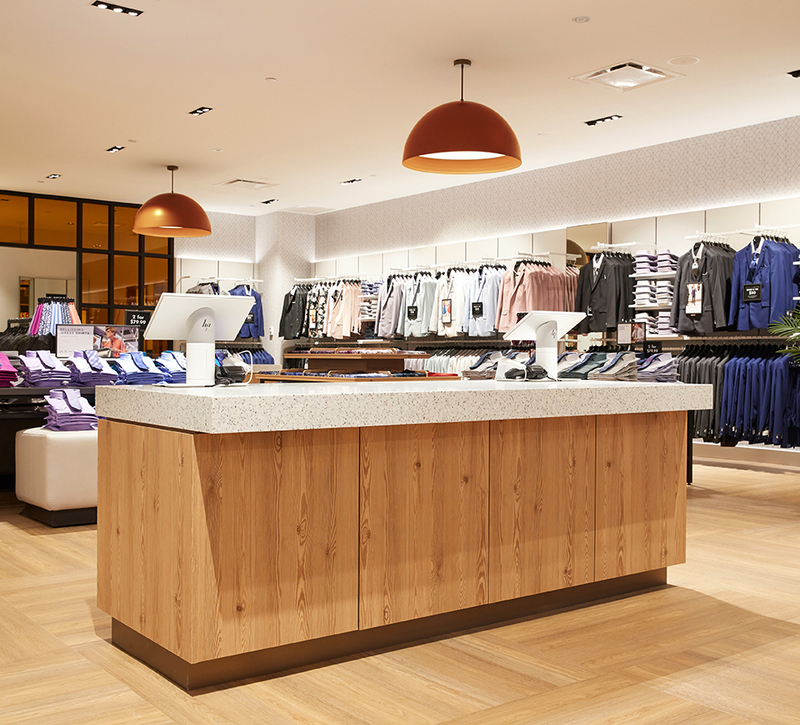 Featuring natural materials and bright, inviting colors, the retail design contains unique elements that allow for stores of different sizes to remain consistent and recognizable. Custom TT wall graphics, a cash that doubles as a laydown table, comfortable seating for shoppers, and fixtures that let the merchandise stand out all create an enjoyable and memorable shopping experience for customers. 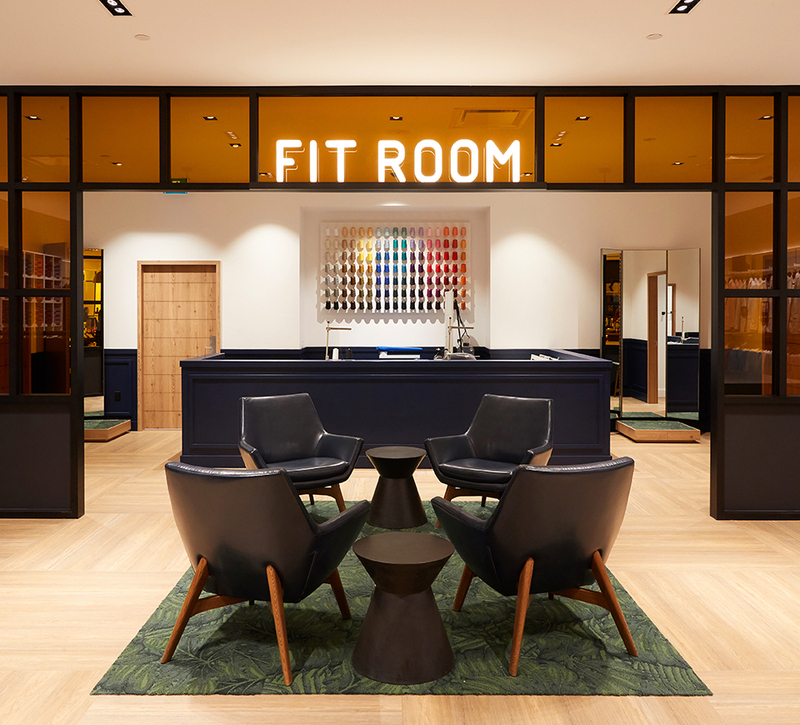 Further into the store, a Fit Room has been introduced, which is defined by an eye-catching amber glass wall which prominently highlights Tip Top’s in-house tailor and expert sales staff. 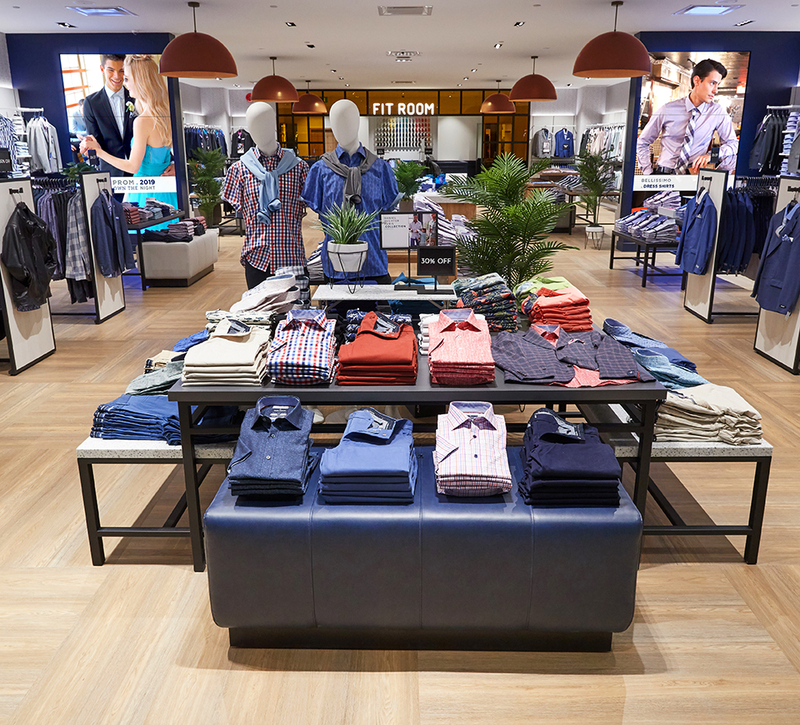 As part of the digital experience strategy, SLD is phasing in a model that will allow Tip Top to connect with customers at all stages of their shopping journey. 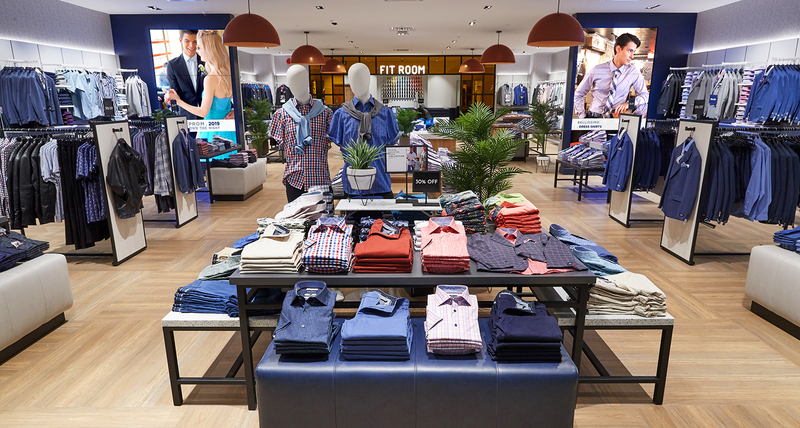 In store, new large format digital walls combine product imagery and fashion visuals with branded messages and promotions, providing a great opportunity to attract and engage customers in-store. The impactful digital displays provide an instant Blink Factor and further personify the Tip Top brand. 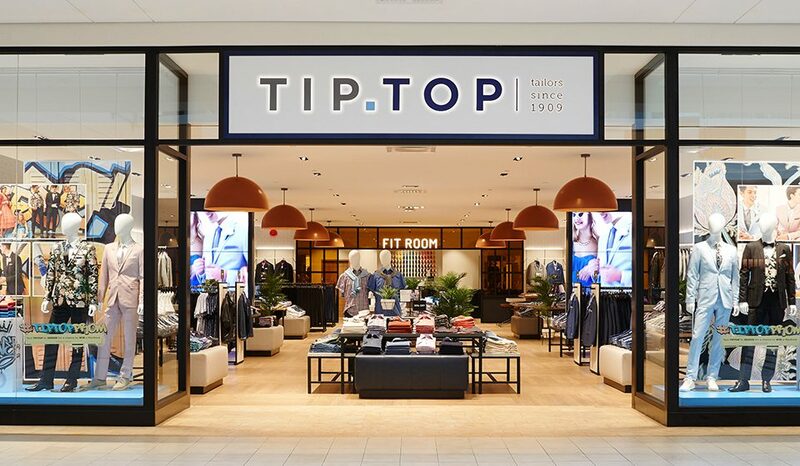 The first renovated Tip Top store opened in March of 2019 at the Bramalea City Centre in Brampton, Ontario, with a second in Calgary, Alberta opening a few days later. 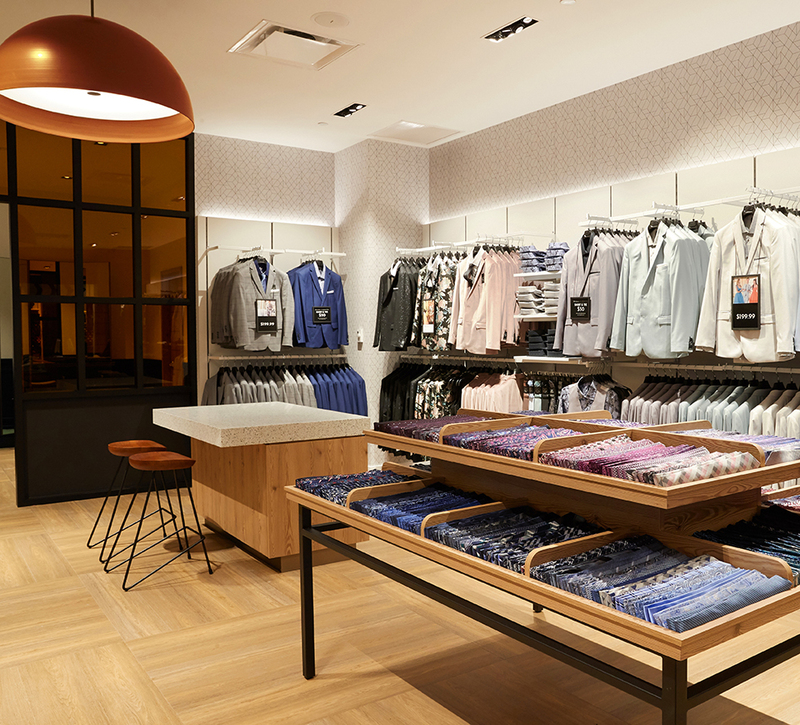 Just in time for spring, the updated spaces showcase the latest in men’s fashion and create a modern and comfortable environment for shoppers. 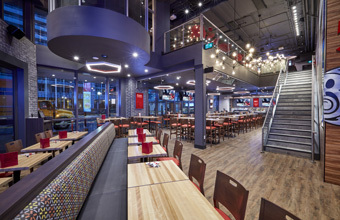 With more locations expected to open throughout the year, Tip Top’s reinvention is well underway.